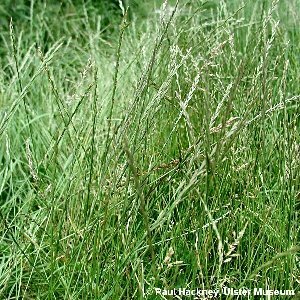 A native species which is very common in a wide variety of grass-dominated habitats, but it is also an important agricultural grass, and selected varieties are sown in artificial leys to create improved pastures and meadows for grazing, silage or hay. As a result, fields of this species now dominate much of lowland Northern Ireland. 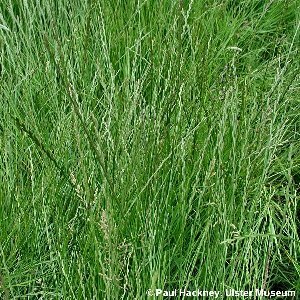 All names: Lolium perenne L.; Lolium perenne ssp. perenne L.